Inclusions East Inc. is a non-profit organization managed by a board of directors. The mission of the organization is to support individuals with an intellectual disability in eastern PEI as they contribute and participate in all aspects of community life through community support, vocational, life enrichment, employment and residential services. Inclusions East believes every individual has the right to be self-sufficient, productive, and able to develop to their optimal potential in all aspects of their lives. “Our guiding principles are respect, inclusion, equality, dignity, self-determination and independence,” says Nancy Anderson, Executive Director. 1) Kingswood Centre: Kingswood Centre provides vocational training and day support services to assist clients through skill development and personal growth. Many of those attending are involved in the community through supported employment, volunteering, or service group participation. “We use the graduated model to develop the vocational skills essential to meet employer expectations with regard to work skills, ethics, and attitudes,” says Nancy. Programming includes essential work practices, functional work practices, self-help skills, and interpersonal skills. 2) Residential Services: The organization operates five types of residential supports based on the needs of individuals, and offers a total of 19 beds. “Residential Services provides a home to those who require assistance in daily living, life skills development, and quality of life activities as they take part and are included throughout the community. 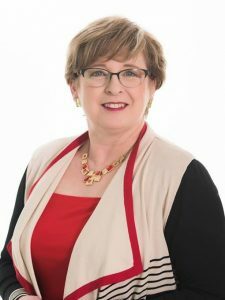 3) Employment Services: “Employment Services currently serves Kings County, and is supported under Employment Assistance Services through the labour market agreements administered by SkillsPEI,” says Nancy. Inclusion in the labor market and the mainstream of the community is essential; therefore, there must be a reasonable amount of interaction in the work setting. Provide opportunities that offer competitive pay based on productivity and value equality. Assist individuals to find and maintain suitable employment to provide a sense of fulfillment and self-worth. Develop job skills and understand the environment for future employment. An individual may need to learn to become independent from family. The centre currently offers an evening pilot program focusing on social inclusion to community and life skills for ages 17 to 30. The Associate Family Program is another option for some clients. 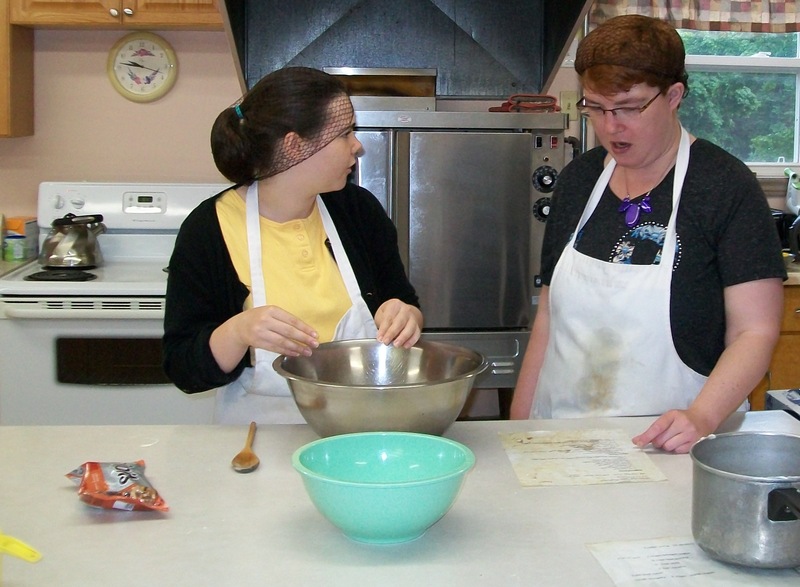 “Becoming an associate family to an adult with an intellectual disability can fill their life with joy. “Individuals, families and/or couples have an opportunity to open their home to an adult with an intellectual disability to live together in a warm, home-like family atmosphere while enhancing community involvement and inclusion. Associate families agree to provide nurturing, supportive and safe environment for this person. Hiring is on-going. “The most difficult positions to fill require the ability and desire to work varying shifts including evenings and weekends, as well as specialized skills in addition to working with our clients such as the Baker and the Carpenter jobs. It takes time to find suitable individuals. “The expectation for staff of Employment Services requires a certain skill set as well. The preferred skill set for those working in Employment Services is Human Services training. We are now looking at incoming staff to have additional training in Career Practitioner or Employment Counselling,” says Nancy. “Inclusions East always accepts resumès,” says Nancy. 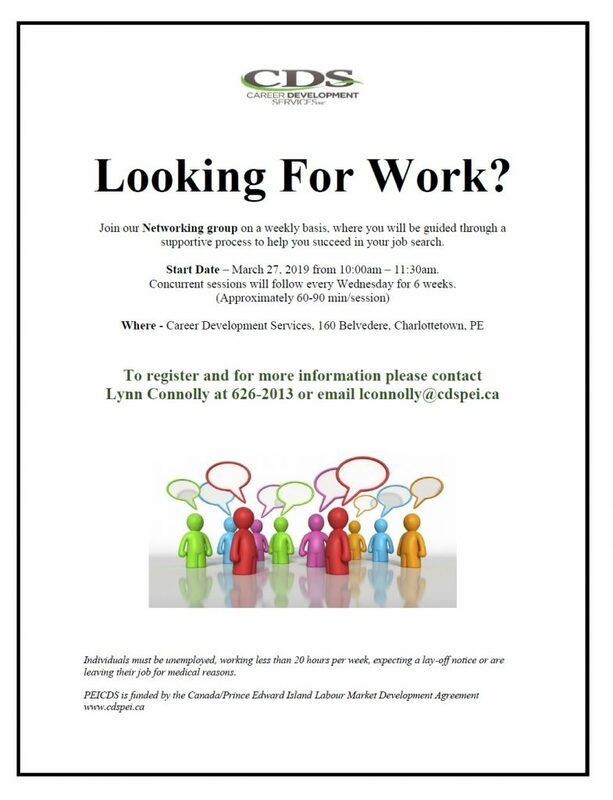 “When positions become available, they are posted internally and externally on WorkPEI.ca and social media. “Inclusions East needs to replace the aging Kingswood Centre,” says Nancy. “Our new facility will house additional areas to enhance the benefits and successes for clients who are a part of our programs. It will also allow us to address the shortcomings of our present facility, which include a lack of accessibility and physical space. 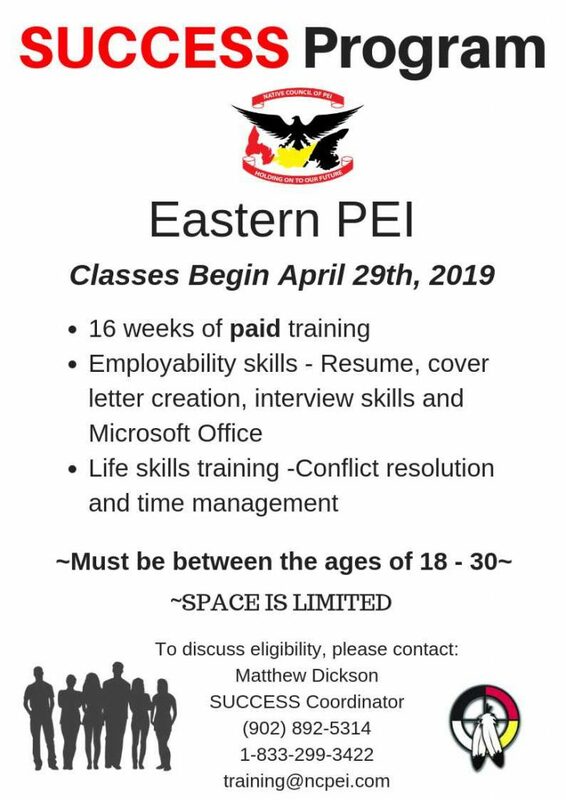 For more information about Inclusions East, contact Nancy Anderson, Executive Director, at 902-838-2516 ext. 4. Inclusions East Employment Services funded in whole or in part through the Canada-PEI labour market agreements.